How to improved office work environment? Many organizational want to have better working environment in order to improve employee’s productivity and mood while working. However, many method has been try but it just did not bring much improvement to the working environment. 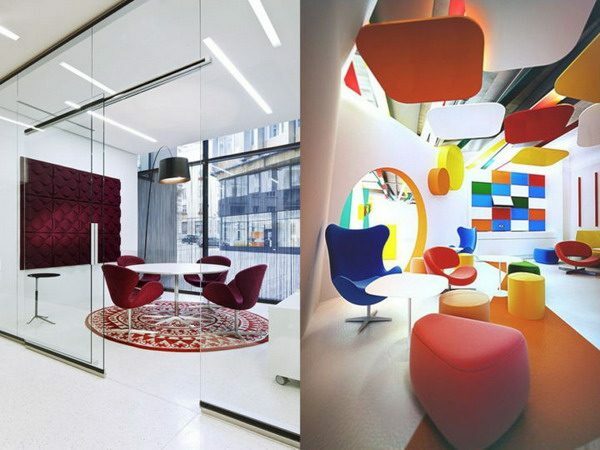 Now, let us see how successful company create comfortable working environment. Hired good team member and let the bad go. 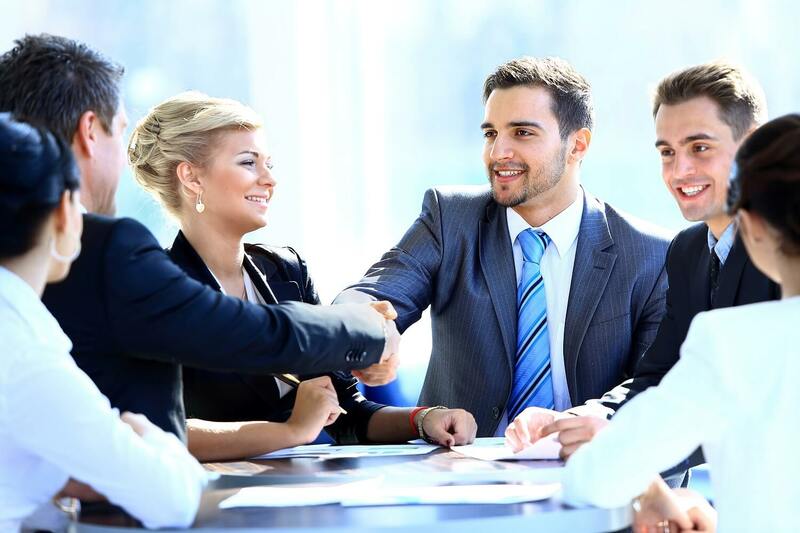 A team productivity can be improved if all teammate is well performed and responsible. However, things will be different if one of the teammate is bad and affect the team’s performance. Therefore, never be afraid to let the bad teammate go because it will just harm the team make the working environment worst. I guess it will be a rare chance to have natural sunlight in the office where usually the sunlight will be blocked by the wall. According to the research conducted by [email protected], exposure to natural light will improve the mood and energy of employee. 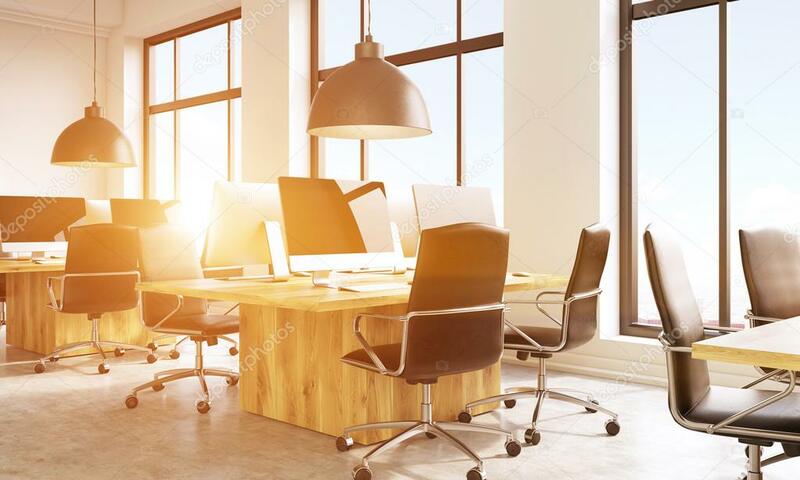 Therefore, if the company want to have a comfortable working environment, then they need to expose some of their working environment to the sunlight to let their employee feel more energize while working. Sometime it is difficult for the company to expose themselves to the natural light in the office. However, since company are not able to provide sufficient comfort, why don’t let the employee choose their own comfort? Company can provide some small sofa or other furniture and let employee to choose the place that they most comfort with. Employee may switch to other place as they like because they may be bored at certain place and need some new refreshing place for their work. Most employee have some idea in their mind but they afraid to express it because they scare of being laughed or scold by employer and colleague. 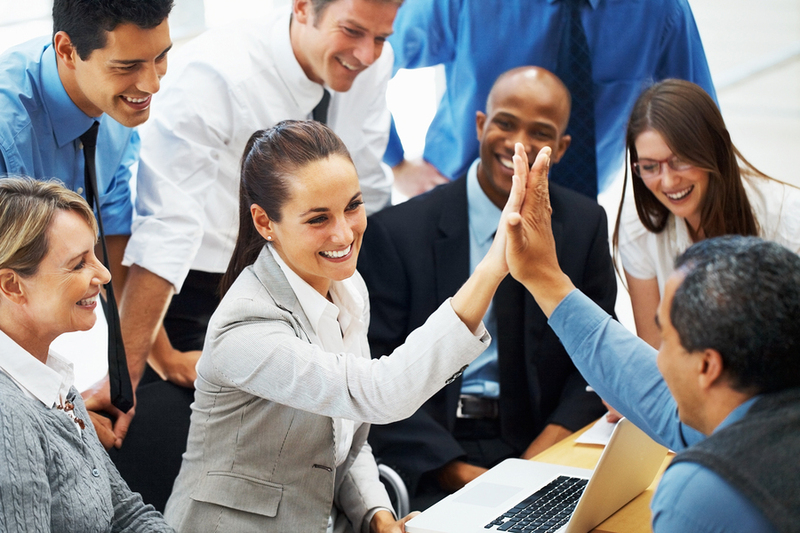 Therefore, when employee brave enough to speak out their thought, employee and colleague should give positive encouragement to them even though the idea is not good enough and need improvement. This will encourage employee to produce more idea and not afraid to present it to their employer because there will just have positive encouragement and without any negative judgement.